Gamification is one of the most creative ways to amplify user engagement with fun and entertainment. 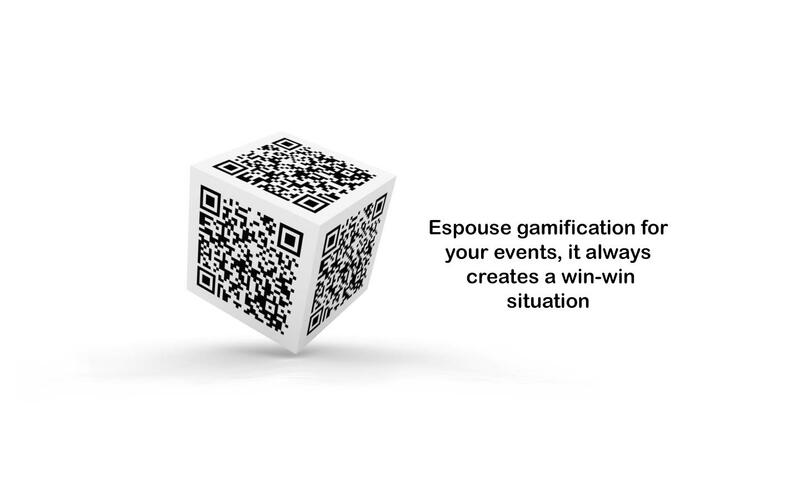 When you espouse gamification for your events, it always creates a win-win situation. For event planners, it increases engagement among the attendees. For attendees, it makes sure they find some value and be rewarded for participating in the events. Recent surveys show that businesses have integrated event gamification to enhance their branding and revenue, keeping the short and long-term business objectives in mind. events. It is a mindset to motivate your attendees and clients to trigger an action by offering an incentive for tasks. 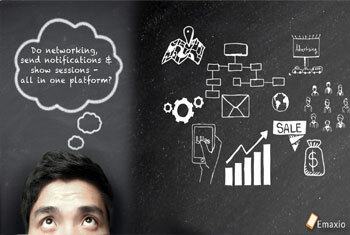 While implementing gamification for your business events, make sure it achieves your business objective. Define your objectives clearly – what you want to achieve, and precisely outline your KPIs. For example, if you wish to increase attendance, you can offer lucrative prizes for the winners of various categories to motivate and make your event a memorable experience for them. When you utilize gamification effectively, it enhances the potential of your business to promote learning gains using interactive strategies. Giving the power of choosing from certain options for themselves triggers a feeling of autonomy and the attendees become more connected to the event. You can tell your attendees that it is not mandatory to participate in an in-event game; it is voluntary to participate in the game. Or you can ask attendees to vote for various organizational tidbits, such as ‘vote for the keynote speaker’s theme’ or ‘select which food items you would like on the menu’. You can also ask them to submit some questions for Q & A sessions. Once they choose their preferences, they get the feeling that they are being heard which increase engagement. Motivation works on one concept which is “The Dopamine Effect”. In completing every task, a person feels pleasure, which in turn releases a substance in the brain called dopamine. When dopamine is released, your brain transmits a message that something is about to happen, which naturally motivates you. Gamification works on the concept of dopamine, after completing every task your event attendee feels to move on further. Plan your event where participants have to do something fairly regularly, and they get some reward every time they do it. For example, you can choose hourly winners among people who shared something about your event on social media. immediately. It also increases engagement. Event Gamification creates an environment which motivates communication and thus encourages effortless networking. It has been observed some participants attend an event only for networking but it may be difficult to begin. Through ice-breaking games, it becomes easier to approach one another and it breaks down the stumbling block to interact. Through the consent of your attendees, you can connect attendees with similar interests, background or profiles. Your event is lucrative when your attendees are engaged and entertained from start to end. This helps your attendees to stay involved in all aspects of the events. 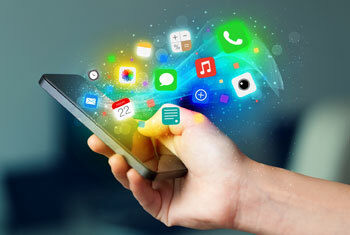 You can also organize other gamification techniques like games, polls, and feedbacks using an app. It also makes it possible to award badges to participants for various activities. Depending on your budget, you can also integrate augmented reality (AR) with your event app to gamify your venue. 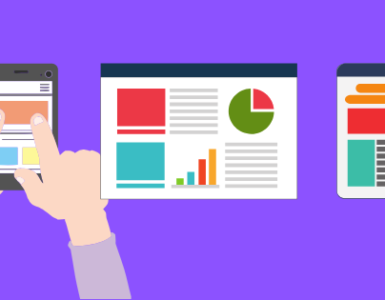 Explara provides a very easy way to build a personalized app for your event.